Photos have been uploaded and are available by clicking on Photo_Archives on the leftside menu of our homepage. Then click on Item 13 for Las Vegas Reunion pics. Joe Stewart stopped by to see me and we discussed going on a cruise together. I told him I would give him the information on the next cruises Barbara and I will be going on and we thought passing this on to the VP-8 group would be a good way to get all of us together. We just booked the Royal Caribbean Oasis of Seas out of Port Canaveral on 12 FEB for the Western Caribbean. We have an inside cabin for $1654.90 without insurance. I’m hoping some VP-8ers could join us. Oasis of the Seas a very large ship with a great show “CATS”, Olympic Ice Skating Show and Olympic Diving Show. A good place to get tickets is through cruisesonly.com. The Royal Caribbean number is 1-800-556-8214. 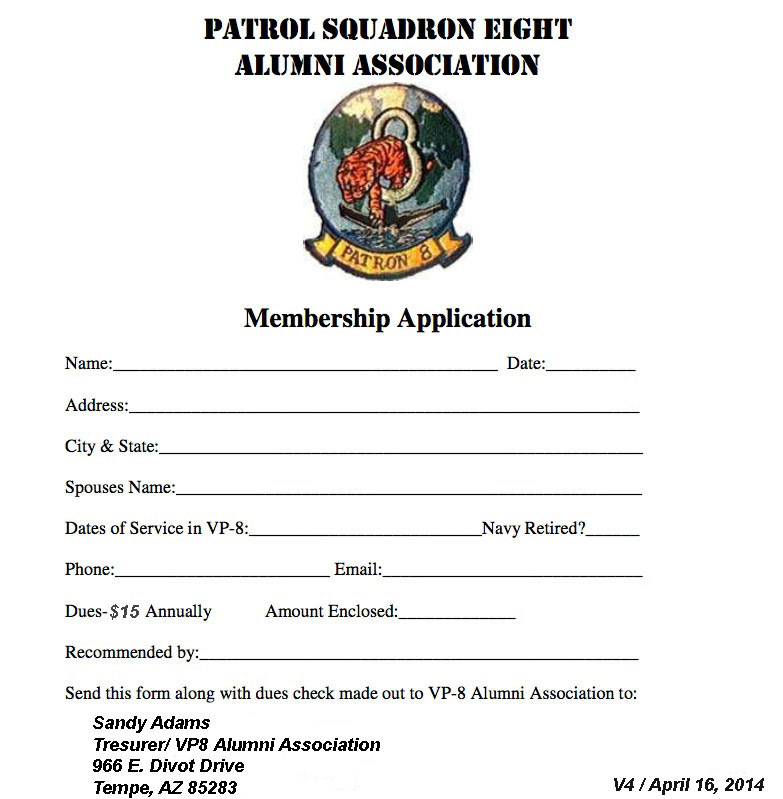 Please pass this on to any other VP-8ers that aren’t on this email list.